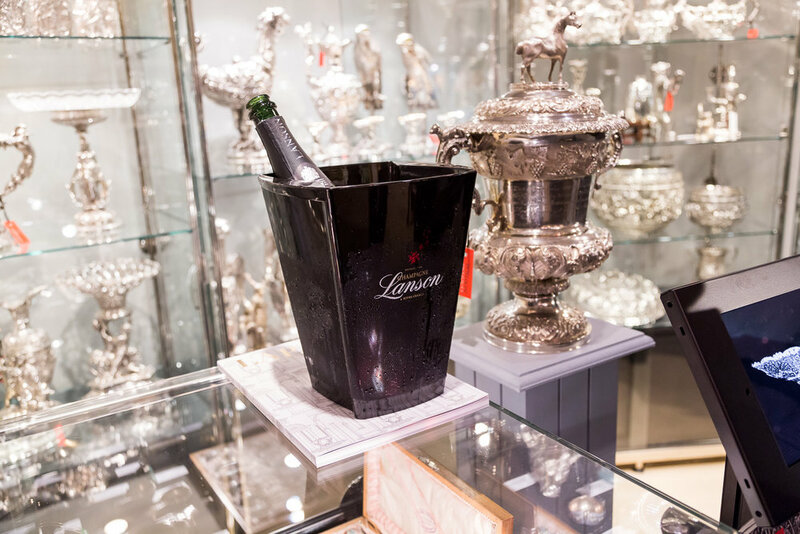 Last month we had the pleasure of exhibiting at Lapada, Art & Antiques Fair in Berkley Square, London. Here are some of the highlights from our perspective. Homes & Antiques magazine features Pushkin Antiques.